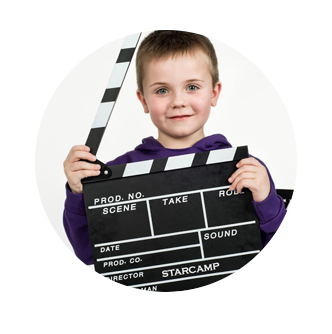 SUMMER CAMPS Nationwide,STARCAMP is coming to a venue near you! 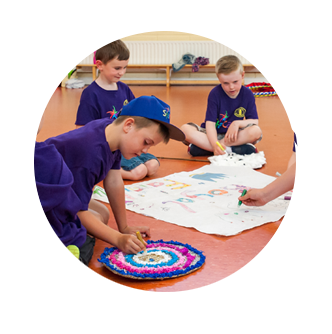 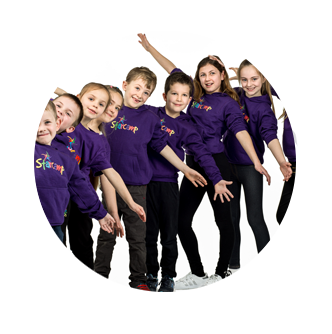 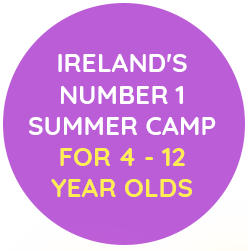 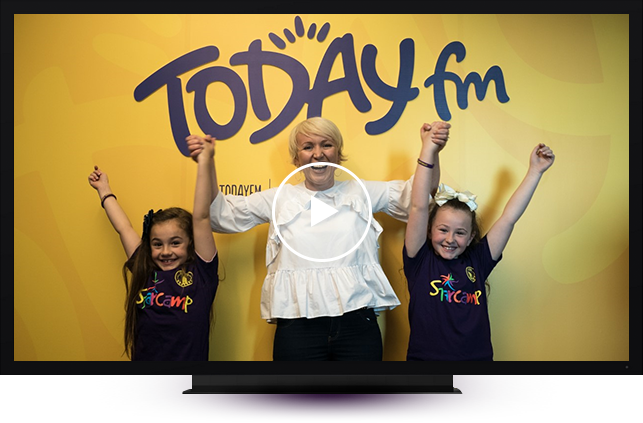 STARCAMP children have appeared on shows such as Sattitude, Ireland AM, The Late Late Toy Show, have met with Jedward and Westlife, have sang with Hometown, Ryan Tubridy, Zig and Zag and Dustin and have released singles into the charts. 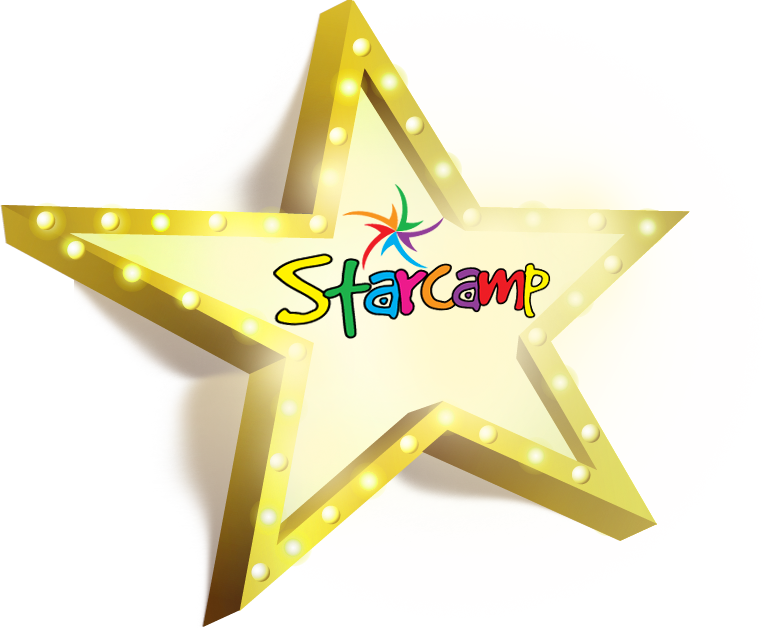 STARCAMP TV – Here on our very exciting STARCAMP TV page, we will highlight a variety of exclusives and magical moments from Camp! 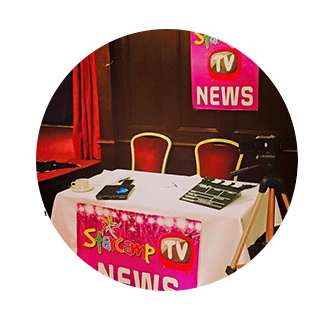 There will be some fun kids interviews and we’ll also introduce you to some of our amazing Starcamp leaders aswell as keep you updated with our fun competitions & giveaways!